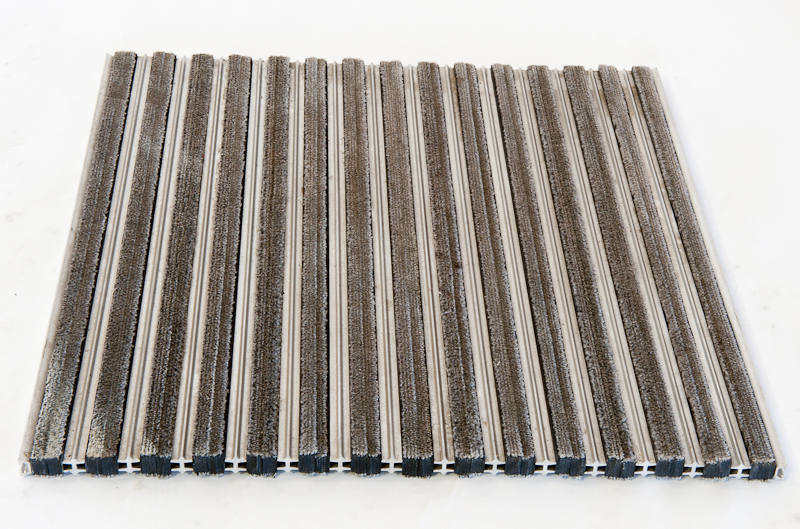 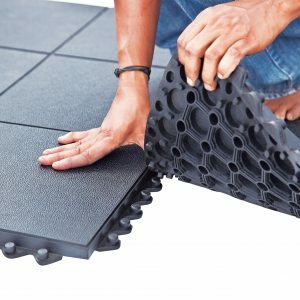 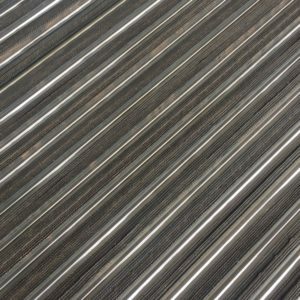 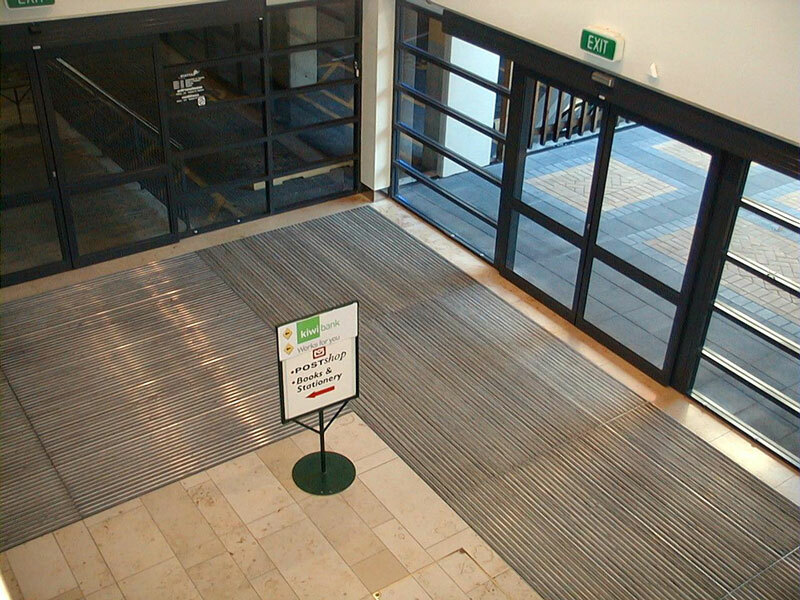 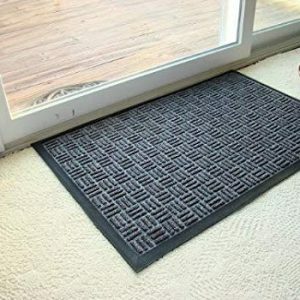 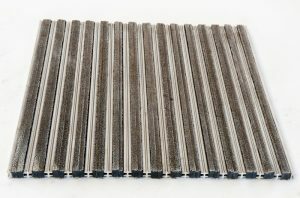 The Tuftiguard Classic mats are high quality, efficient entrance matting solution ideal for heavy traffic areas like shopping malls, airports, office & retail areas, motels and any high use executive entranceway. 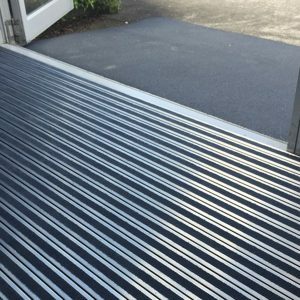 They are anti-slip, hard wearing and fully reversible for an extended lifespan. 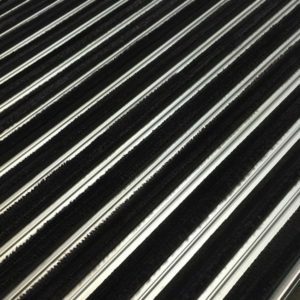 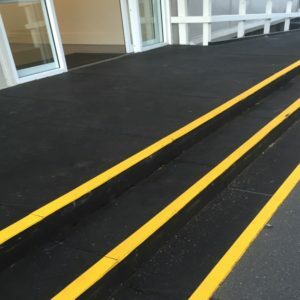 They are designed for heavy foot traffic & light wheeled traffic – making a safe surface for all users. 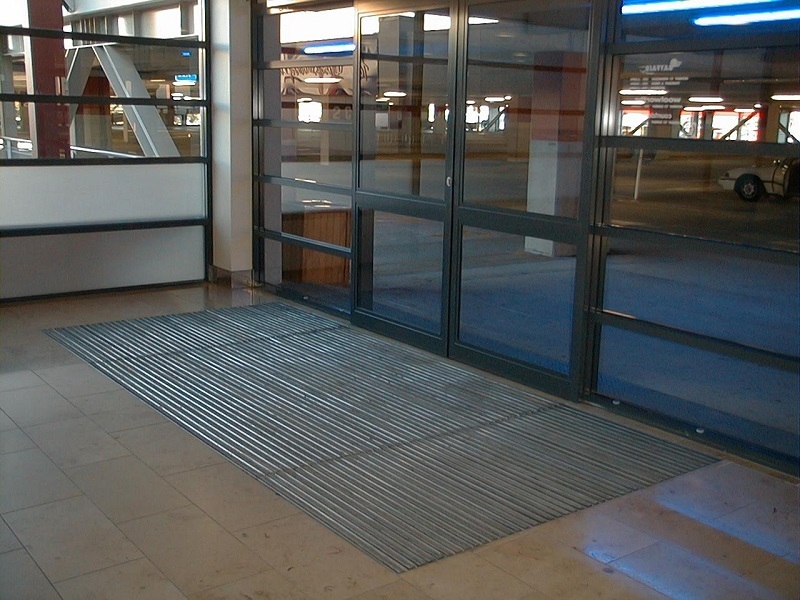 Can be used indoors or in a sheltered position. 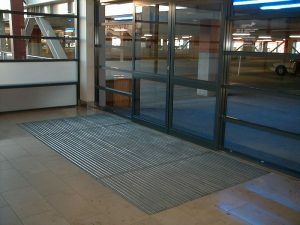 Tuftiguard mats lift out for easy cleaning.